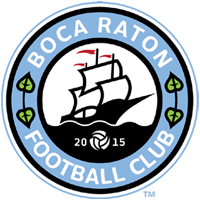 Boca Raton FC will host a kick off party for fans and media this Monday night, May 8 at 6 pm ET. The venue is Saltwater Brewery at 1701 W Atlantic Ave, Delray Beach, FL 33444. Boca Raton FC players and Front Office staff will be present. Join us on Monday night at 6pm ET!